In the typical US home, a single Wi-Fi router typically provides the wireless network coverage, and that was enough for most uses. If for some reason there was poor coverage, users would just move closer to the router. But with today’s smart and connected homes, the choice to move closer is often not an option, as a connected doorbell must be next to the door not where the router provides the best coverage. Adding multiple access points may have fixed this coverage gap for some, but mobile devices like phones, tablets and notebook computers will constantly run into problems when moving between these different Wi-Fi router coverage zones. Businesses have long enjoyed mesh Wi-Fi services that gracefully move devices between different access points to ensure the strongest signal, but these commercial systems were too expensive and difficult for home use. 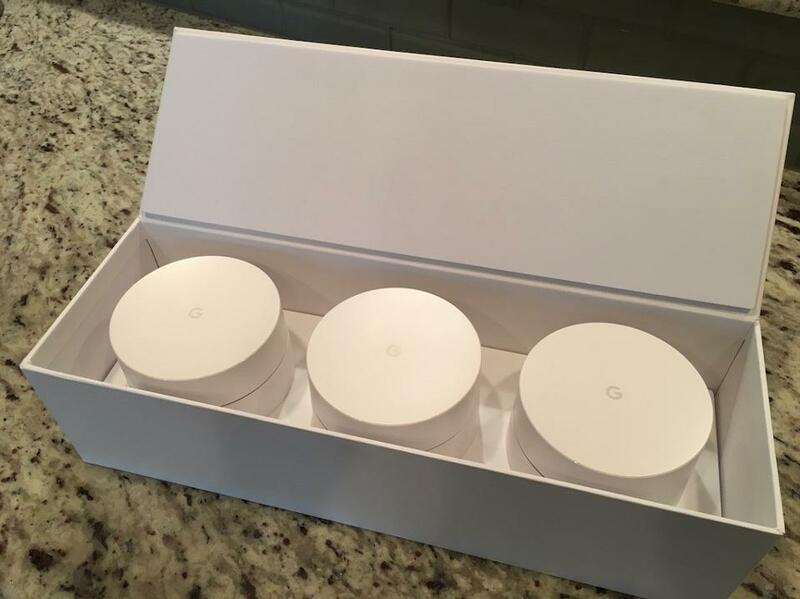 Now a new generation of consumer Wi-Fi products, called mesh systems, are being delivered by the likes of Google, Amplifi, Netgear, Eero and more. We take a look at how mesh Wi-Fi can benefit the home in our latest research paper that you can download from our website.